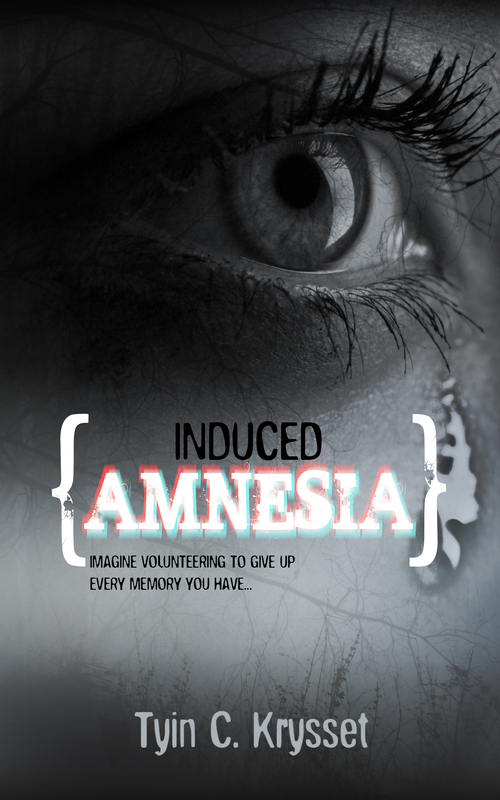 A newly revised edition of INDUCED AMNESIA will be released via publisher BookBaby soon! The new copy will include a new cover. While the were some small editing revisions made to the coming new to-be-released version, it really is more about the new cover and renewed interest in the novel as well as the topic of mental health. I’m so glad to see the current awareness toward depression and other mental health disorders being brought to light. With suicide and depression at an all-time high, it’s so vital that the stigma be lifted and very real chemical diseases be open for discussion and understanding. These are health diseases just like other very real health threats such as Diabetes and Thyroid disease. We need to be able to discuss these topics openly and find support among our peers – peers who may not have had to deal personally with such issues, but are now aware of how very real and damaging these diseases are. For mental disease, support and understanding is paramount and vital to those fighting it. INDUCED AMNESIA – while it is a fictional novel on a fictional topic – does center around depression and the very real reality of it. It’s been described as ” a portrait of depression that opens into profound self-help awakening.” It’s a must-read for any who enjoyed books such as: The Bell Jar, Prozac Nation, Veronika Decides To Die, Girl, Interrupted, A Million Little Pieces and even Celestine Prophecy. Explore the dark side of depression and the enlightening wisdom that emerges in the newly revised novel INDUCED AMNESIA today! This is the point to start, for so many reasons, since we are the only ones who can create for ourselves. It’s true, too, that we are the only ones who can fix ourselves; and Mental mastery is where it must begin. Seems daunting though. If your life is not where you want it, it does seem odd that suggesting such a lofty task for you like mastering your own mind should be so elementary. But the simple beginning truth to know is: the way out is in. Pay close attention to your mind activity and you’ll see that you are aware of your mind chattering. There’s a part of you listening. To break it down: your consciousness is listening. It carries awareness. But your mind chats at you, incessantly. Just as we know that being told something repeatedly, whether in fact true or not, can sooner or later be believed as truth and have great effects on us personally, so your mind wields this very power. Often it drowns out the consciousness, that connection to universal knowing and power, and weakens us; for some, devastatingly so. Be patient with yourself though; it can time. For so long you’ve thought a certain way and have allowed certain thought processes to dominate your mind. Therefore the undoing and mastering may not happen overnight. But your first step is to begin. It’s easy to do – you start by quieting the chatter, in fact, just stop it completely for even small periods of time. Make the mind stay quiet. And don’t say you can’t – tell your mind to say the word “happy”. Do you hear it? Now repeat the word – hear it again? Now yell it in your mind 3 times. And bingo! For a few seconds you’ve mastered your mind. Simple. Now you need to control what you focus on and allow your mind to think. Be conscious of it throughout the day. You’ll soon discover that you’re catching, and now stopping, several negative flows of inner conversation. Everything carries energy = everything carries consciousness. Think about this: every thing, everything is made of atoms, moving electrons, and in other words, energy. The mind is the magnet for the energy we find ourselves swathed in. This is why mental mastery is important. Thoughts affect you. You are an energy system. Therefore your thoughts have effect on you, every aspect of you – feelings, actions, reactions, consequences. This is why we must make a conscious effort to monitor our thoughts and quickly stop and release negative thoughts, whether you believe they serve you or not, it’s not empowering to allow or engage negativity. 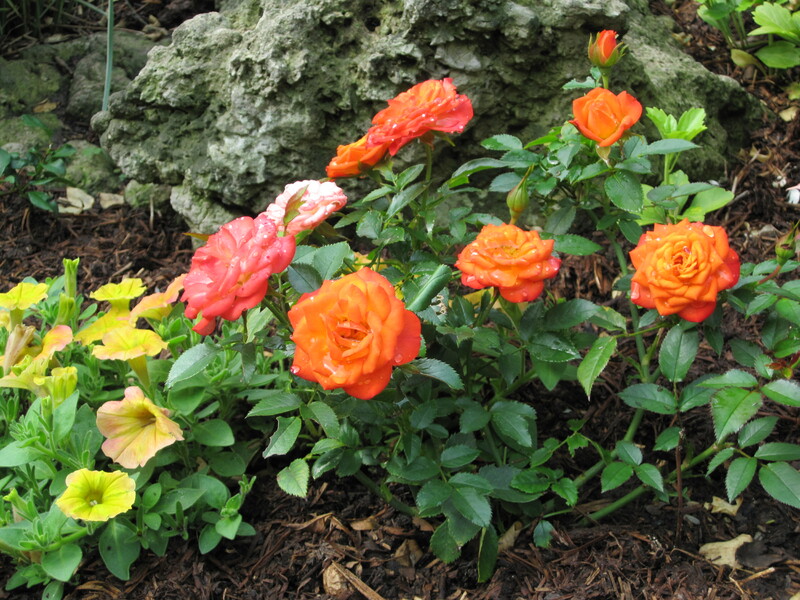 Remember – it’s an energy fact that like attracts like. Control your energy by controlling your mind. It may take time, but you win mental mastery through training/conditioning. Realize that emotions like fear and worry drain us of power when indulged in. These feelings will rise – acknowledge them, then let them go. I mean it – acknowledge, then let go – and then you place your mind back in its positive track one more time. This will help you to control your response to life, which in turn gives you control over your destiny. It’s all about controlling focus on what you allow yourself to concentrate on. Practice – like it takes for anything we want to conquer – is what makes perfect. Persist. The outcome is so worth it in our long run. The heart wants what it wants. It’s a phrase that gets tossed out so often in terms of relationships mostly, and it’s almost exclusively used to defend dysfunctional or what I term as “broken” behavior. Selena Gomez has a hit song out right now with that very title – and I should digress now and admit I love the song and her personally as an artist – but it’s a beacon on broken behavior, not a support song. I know it sounds great in a song – but – here’s what I have to say for that phrase – it’s not an excuse or a valid, heartfelt declaration. It’s a blazing sign that the user of such a phrase is weakened mindfully and emotionally. It’s an assertion of a lack of discipline, self-control and sometimes even seemingly nicer way of saying “I’m throwing my integrity out the window”. Let’s be honest, if you’re saying those words you know deep down that you’ve lost and some sense of heartfelt pain is in store for you, or it’s a cover for selfish behavior and likely for hurting someone. The heart wants what the heart wants implies a lack of control and a reasonable thought process. It implies admission to “I’m weak” and somehow okay with that. But you shouldn’t be contented with such a notion for yourself. If you don’t stand strong for your own self-esteem, who will? Here’s the fact – the heart doesn’t control anything. Your mind IS the control center, the power center and the true you. And the great part to this post is the fact that you need to know – you can and do control your thoughts and your mind. And there are a million reasons why you need to and should want to exhibit some self-discipline over it. The heart wants what it wants is an attempt to say that we are not responsible for our actions and attitudes – but that’s simply not true. We are. Always. And the faster and more seriously we embrace that fact, the faster we can move on to taking control over our lives, and ultimately what happens to us. So HOW do we do this? How do we take control back when we’ve allowed ourselves to foolishly think hearts run the show without control? Start by beginning to read some of my earlier posts – or if you have – go back and re-read some of them (specifically Feeding The Mind & Soul series. But at the end of the day it begins with a simple choice. Just like that. Make a choice for power, self-esteem and the good of all involved, then stick to it. For the coming year, lets want more for ourselves. Let’s address that success comes from a self-disciplined, conditioned, strong mind – and let’s go out and find that. Let’s want power and embrace that. My love to you all for 2015…. 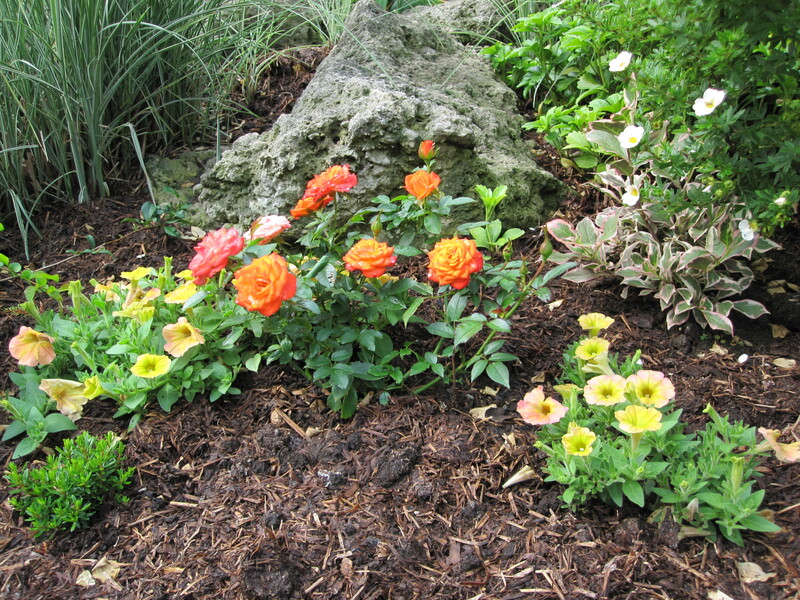 AS many know, I take summers off – I rarely write and I am not online in any fashion – for those sending me notes (curious of the absence), I did mean to post, then suddenly found myself buried in landscape, gardening and my new home. I do, however, still answer those that either email or private message me. I’ve decided, though, to weigh in with a short post after hearing of the sad departure of Robin Williams. 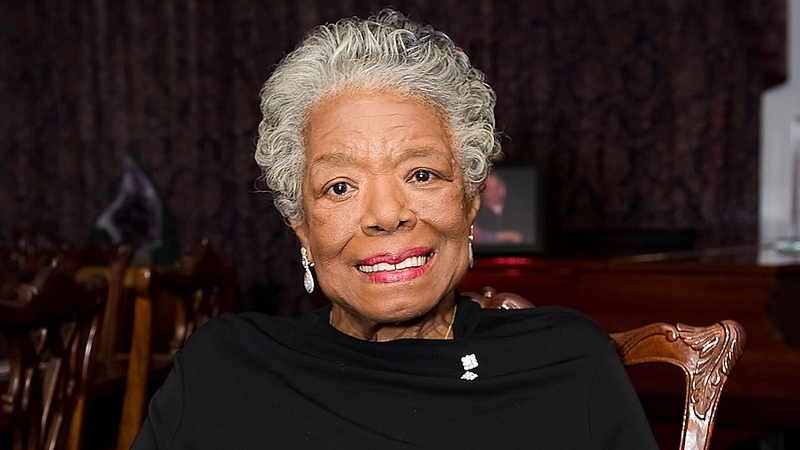 His loss (a great loss of such a talented, giving soul) has since opened conversations, and questions, on depression and mental illness – which was needed. It’s a platform I’ve tried for some time to open doors to myself – people need to become more aware, less afraid and much, much more comfortable speaking of depression. This is a prominent disease that even today, people still deny – they deny they have it – out of fear for themselves and how it will affect their lives and others around them – and there are even those who will still say they deny it exists. There are those that think it’s a plea for attention; that it’s a normal sadness indulged and simply nothing more than a made-up excuse to cradle people’s ego’s and sell more medications. It’s time this world wakes up – and at the very least, Robin Williams life legacy has drawn a spotlight to a much-needed disease that needs to be taken seriously and addressed. It is a battle that can be won, but not in the dark. Not alone. Not in hidden fear. But it’s important to be said that this fight can be won, the undercurrent can be tamed and joy can be illuminated again. The first key to this victory starts with being able to acknowledge the disease, being able to openly talk about it without judgment and then together, as a society, working to manage and heal with compassion and daily support and effort. Loved ones and precious souls do not need to drown in this disease. Robin wanted to be open about the disease. 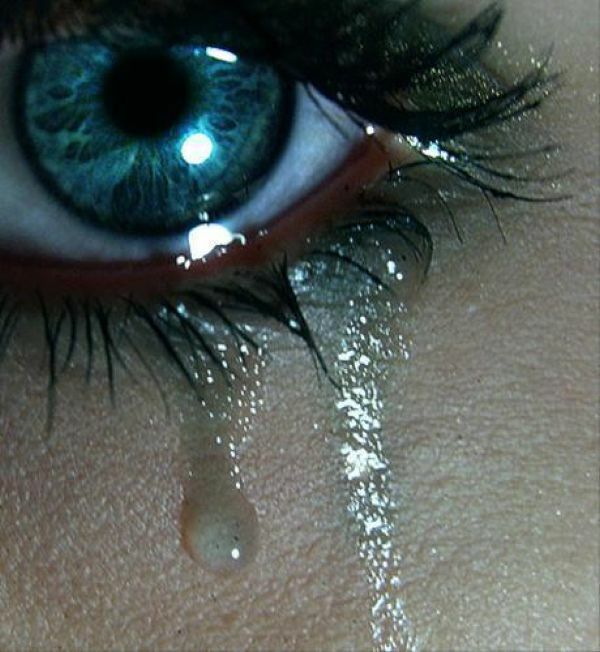 And so, this post isn’t just about bringing awareness to those that are fighting this demon and feel alone – this is a plea to all of you out there who may not ‘get it’, who think you don’t know anyone suffering, who may suspect, but feel it’s taboo or weak to speak of – it’s a plea to everyone, every person – there are ways to overcome, but someone suffering cannot do it alone. Don’t let someone you know, and may even love, slip through your grasp………..learn the symptoms (they can start subtly), openly discuss this disease with compassion and understanding and please – everyone – educate yourselves on how to treat and manage depression successfully. Please. As always, I’m here for any of you….. I wish personal power and consciousness for us all in whatever demons we have to fight. You can find your inner power – it’s our designed birthright. IS there power in a word? Can a word change energy flow? Is there one word that can feel like a comfort blanket that you pull around yourself, one word that can center your spirit in an instant, one word that can separate you from chaos and remind you of your true worth? Is there? The truth is – yes. 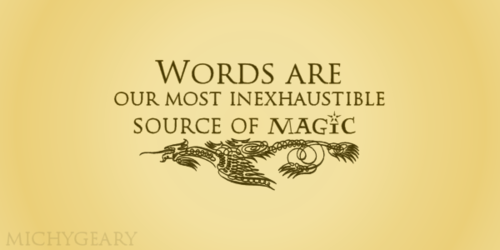 But it isn’t just one particular word per se. The real truth is: words carry energy – some give power, and some take power. And many, many of us don’t even realize it. Scientifically, it’s even been proven. In the book Power Vs. Force by David R. Hawkins, kinesiology is used to show how things we never expect can, and do, affect our consciousness – things such as words, or even physical items and substances that we touch and ingest. Our bodies react through kinesiology testing to words and physical items, and cannot lie. 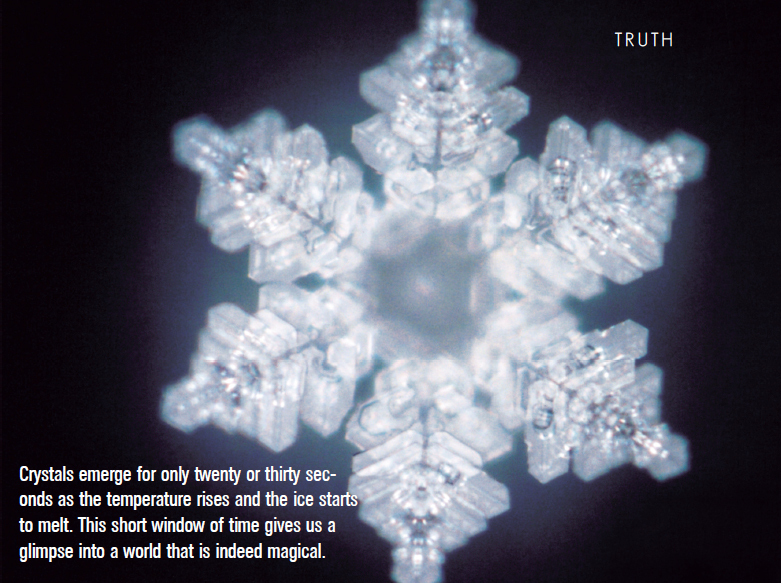 Another great scientific example is the book The Hidden Messages in Water by Masaru Emoto. He’s found a process of instantly freezing water – exposed to different sources of external sound like vocal words or music – and creating crystals of it. Keep in mind we, as humans, are made up of 70 per cent water. The crystal snowflake pattern is always varied, yet they very obviously reflect what they were exposed to. Words or sounds of beauty and positivity produced beautiful patterned crystals. And likewise, negative stimulus of word or sound produced fragmented, deformed crystals. A power word, or words, should be chosen by you, well-chosen ones that apply to your soul. They can be very simple. Words such as: God, release, love, peace, joy, balance, gratitude, wisdom. They can change too depending on where you want your spirit to rise to, and what your goal is at the moment. The power comes from stopping what you’re doing in the instant – whether getting ready to meditate, or feeling stress or tension under a certain circumstance – stopping all thought in that instant – breath in deeply, and you exhale repeat out loud your power word. Do this three times. Wait a second in silence, and then continue your path. You will find that this simple practice can dramatically change the energy around you, which will in turn begin to shift the world around you. 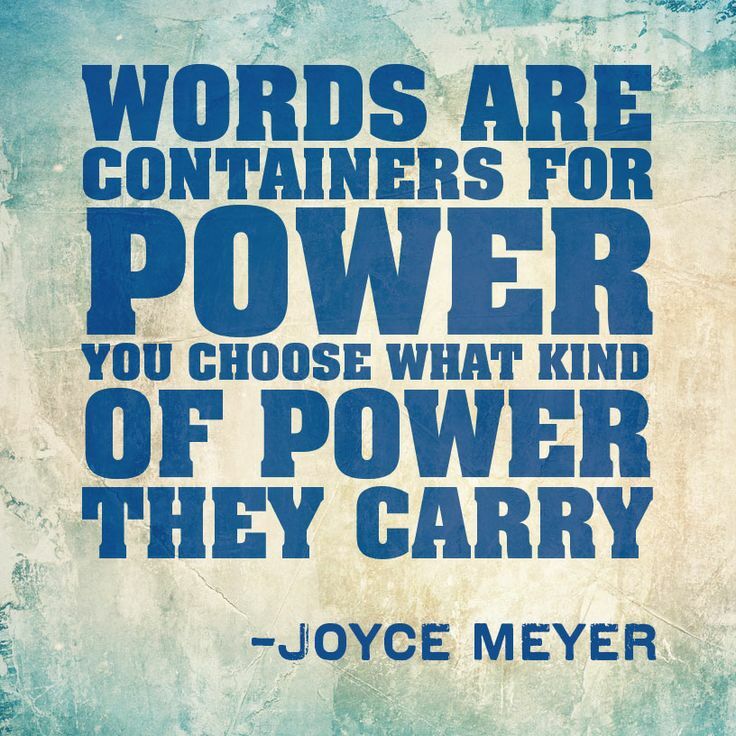 Power words will center you as outside influences begin to weigh in and affect your spirit. Words carry more vibrational impact than thought – making this tool simple, but extremely powerful. Life can be better – but the power lies only within us. A choice must be made first, and then we must remember to place ourselves daily on a path of power and peace. Power words are another easy tool to help establish and maintain that power. It’s a daily choice and practice – but the result is so worth it! ZEN philosophy embraces that “the way out is in.” The Emerald Tablet (ancient Hermetic wisdom for alchemists) states “As within, so without.” And for anyone who has taken up the road to empowering themselves knows, this short piece of advice is the genesis of the shift. We cannot change our world outside, without first working on the inside. Always. 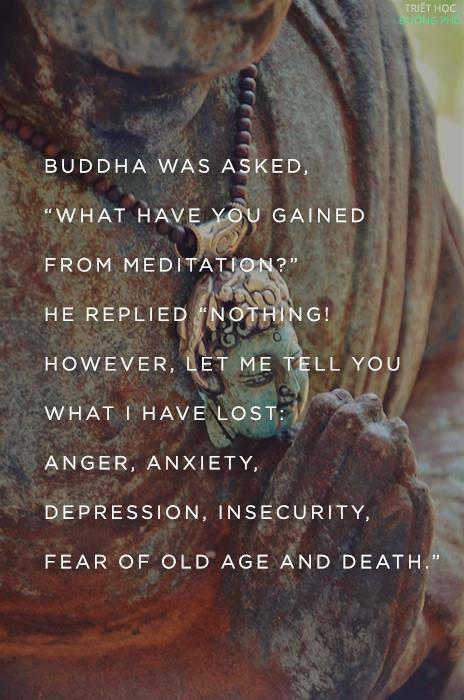 This is why meditation becomes so important to empowering yourself and changing the world around you for the better. In previous posts I’ve discussed my personal, and simple, daily regime for keeping myself mentally and emotionally healthy and “up” – tools that I use daily and knowledge that I’ve accumulated over the years – and learned to be truth – and now have been incorporated into my debut novel INDUCED AMNESIA – which is what has sparked conversation (via readers who wanted to know more). I’ve previously outlined the method I use for meditating, and why it’s so important. Now, as promised, let’s talk about why entraining your senses (during meditation) is so important…. I include the senses in my meditation process – conditioning my mind by entraining the senses – just like the experiment with Pavlov’s dog. 2) Wear headphones to shut out the world – always use the same music/meditation CD/sound – (again, experiment to find the right one for you). I seem to especially respond to the sound of running water, and tend to use a meditation CD that incorporates that. 3) Use a Power Word repetitively during at least part of your meditation process – always use the same word or words. (Stayed tuned: my next post will cover more on Power Words.) For now, start with the word: RELEASE. Tell yourself to do it – just release – spell the word slowly. Relax every single inch of your body in that moment. Say it over and over. Make these things a part of your daily meditation down-time. Incorporating these little things repetitively will start to have deepened profound effects on your state, either during meditation or later in your day if/when you need to lift your energy. Just like Pavlov’s dog we have triggers that can affect our brain. In fact, something like scent is a very strong memory trigger. It works like this – your mind/body/soul gets to rest in totality for a brief period that is healing – and while doing it, your brain is taking in the smell and sound – and it’s focusing on a Power Word that has representation of peace in it. Over and over you do this – and soon your entire being recognizes that these things represent that time of reset. You’ll begin to find that just starting the process – the scent, the music – will settle your mind. It will become entrained or conditioned to know what to do and what’s to follow. To your mind – these aspects represent calm, peace, relaxation, spiritual reconnection. Just as you may have learned that you don’t like the dentist because you found the drill to hurt – your mind learned to react to even the simple sound of the drill. This is the same principle with a positive reaction rather than a negative one. Now here’s the best part….. Deeply inhale the scent, close your eyes, then deeply inhale and exhale 3 times while repeating your Power Word. (Depending on the stressor – you may have to repeat these steps.) If you can, incorporate the sound/music too. Does this work? You tell me… I always love hearing from you! This process of entraining the senses does help me stay centered on days that test my peace of mind – I hope you find it works for you too! Would YOU give up every memory you have to be happy? INDUCED AMNESIA is my first novel released (I pray it finds a voice out there) – and in the spirit of novels like: Girl, Interrupted, The Bell Jar, The Hours, Prozac Nation and Veronika Decides To Die, this novel is a ride through dark consciousness – however THIS novel takes on a different journey during the dark dream of pain, and in metaphysical, self-empowering fashion opens into a new world of possibility – a world that isn’t just fiction – THIS fiction offers real life empowering tools — and a twist on the dangers of being careful what you wish for – because often times, we get just that.